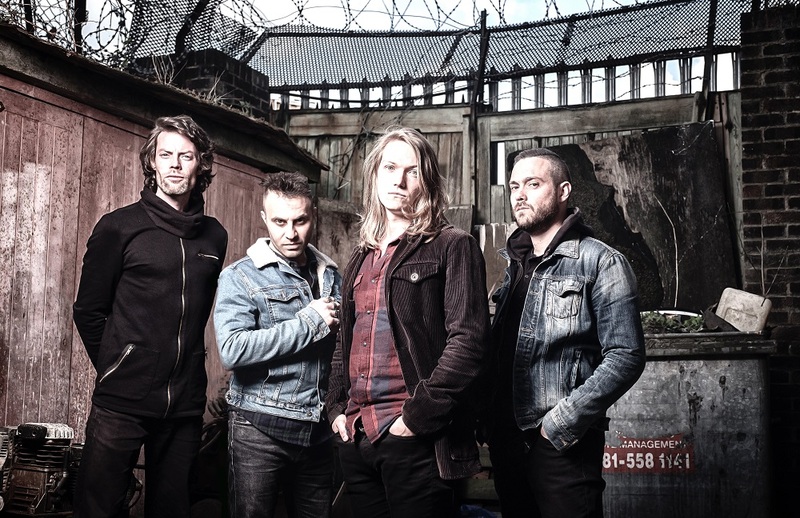 London prog-metallers DEADLY CIRCUS FIRE have premiered their new video to single 'Shinigami Fall' ahead of their Uneven Structure and Voyager support show. This is the band’s first video to feature new singer David Pear, who joined in July this year, replacing founding frontman Adam Grant. “We are very proud to unleash the music video for Shinigami Fall, the first track of our upcoming third album. Deadly Circus Fire are currently working on a new record, but will be making select live appearances over the coming months. So far shows have been announced with Uneven Structure and at Hammerfest. 9 Oct 2017 - Underworld, Camden. Supporting Uneven Structure.